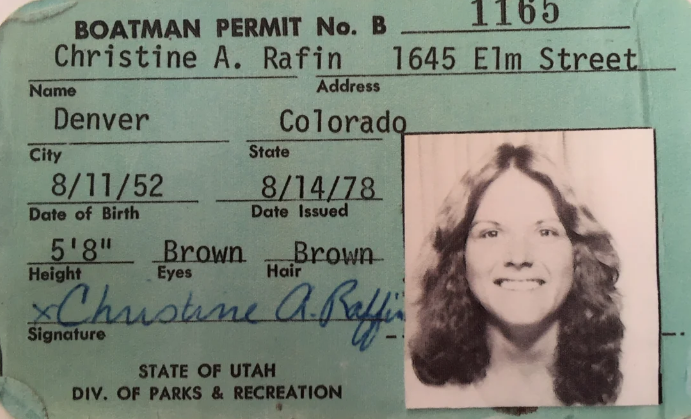 The Dolores River is home to whitewater rapids known by many names, such as the Stateline, the Narrows and … the Chicken Raper. 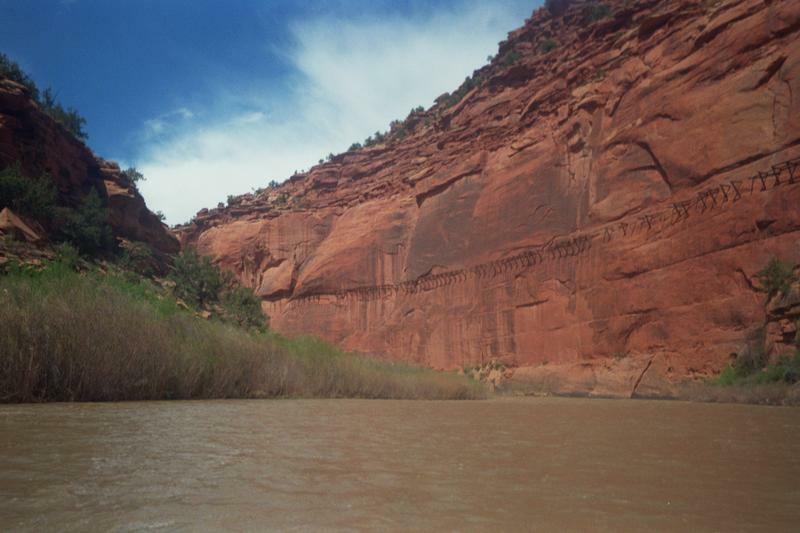 An online survey is asking boaters who floated the Lower Dolores River over the summer to share feedback and data to help plan future releases on the river. 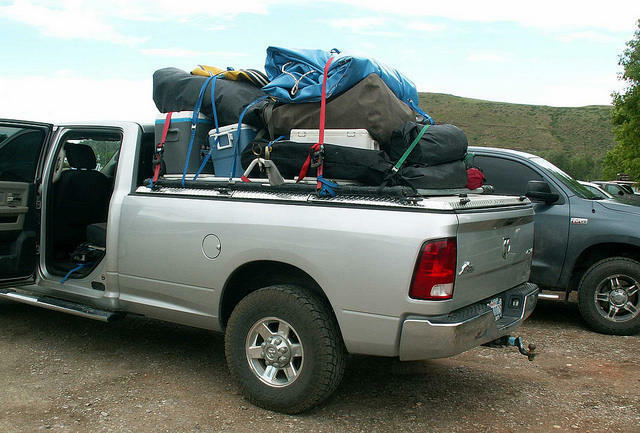 About 24,000 people boated the Lower Dolores River this summer, according to estimates from the Bureau of Land Management. 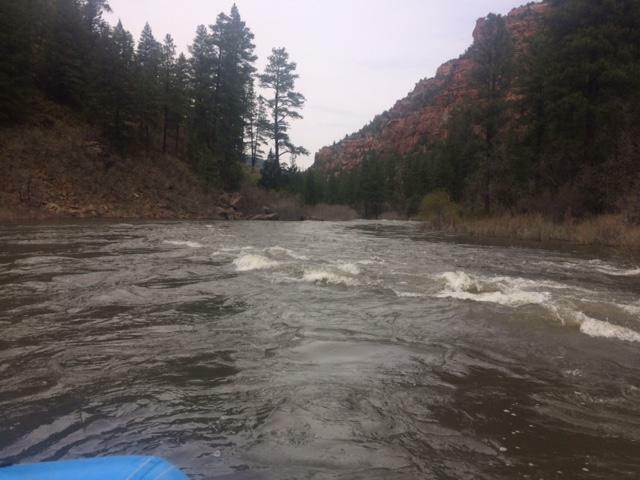 At a public meeting Wednesday night, leaders from Dolores River Boating Advocates, American Whitewater, and The Nature Conservancy told the Dolores Water Conservancy District they appreciated this season’s regular communication with boaters and other stakeholders about releases from McPhee Dam. However, some said they would have preferred more advance notice on the late summer releases. 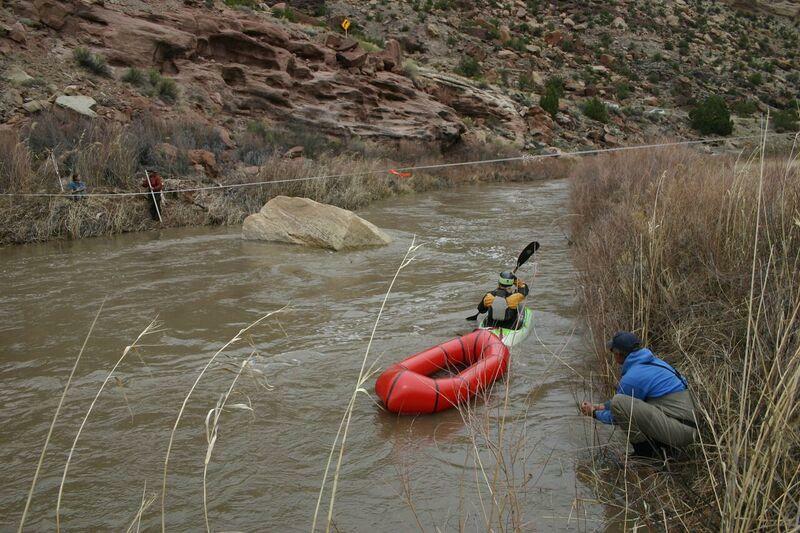 This week may bring the last of the boatable water releases on the Lower Dolores River this year. 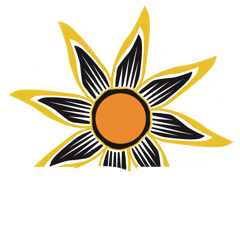 Dolores Water Conservancy District Chief Engineer Ken Curtis tells KSJD warm weather over the weekend brought higher snowmelt in the mountains, which increased the flow to the reservoir and prompted one more “spill” from the dam to maintain safe reservoir levels.